Our friendly team will communicate with you every step of the way to advise you on our progress and assure you that your requirements are being met. We offer customers a level of personalised service that many of the larger companies are unable to provide. We also offer clients out-of-hours appointments by arrangement. Whatever construction project you may be considering, we are confident that we have got it covered. We can take care of everything from the renovation of heritage properties to decking, pergolas and carports. Our team has a wealth of experience in total property renovations, home alterations, and building extensions. 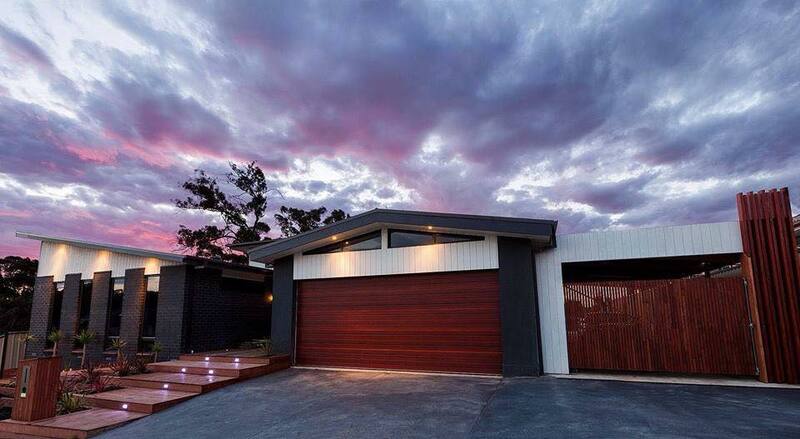 We are familiar with all types of building structures including timber, concrete and wooden framed properties. We have a team of experienced electricians, plumbers and carpenters available to take care of every aspect of building extensions or general construction work. We know that the job isn’t finished until the site is tidied up. The only thing we’ll leave behind is beautiful construction work to admire for years to come. We are Registered Builders – Unlimited! We are proud to be members of Housing Industry Association (HIA) and are fully insured and licensed for all of the work we carry out on our customer’s behalf. Contact us today for a quote. Competitive prices backed by peace of mind.